Erik Bruun (born 1926) is a merry rascal whom everyone gets along with. 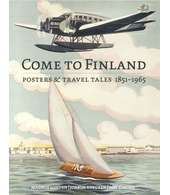 He is the grand old man of poster art in Finland and the question is if anyone else has done more than he has to attract travelers to Finland. 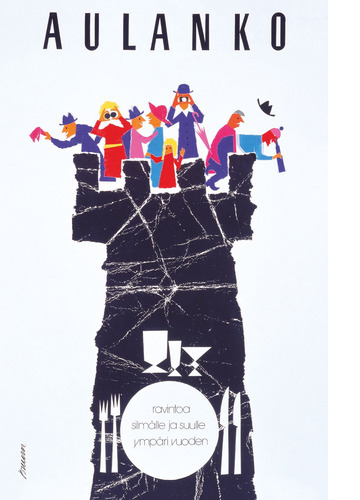 In Bruun’s posters one can always sense his typical tongue in cheek attitude, like in this interpretation of Aulanko. 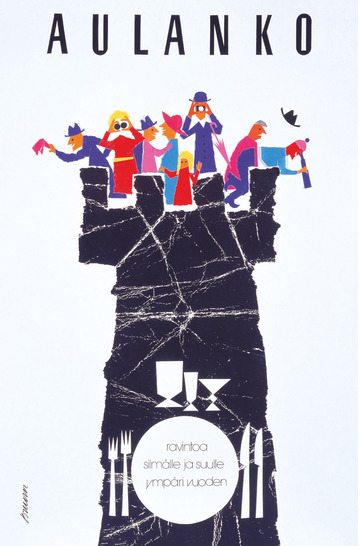 This poster was actually never published in the early 1970s, instead we got the original sketch from Erik Bruun himself.